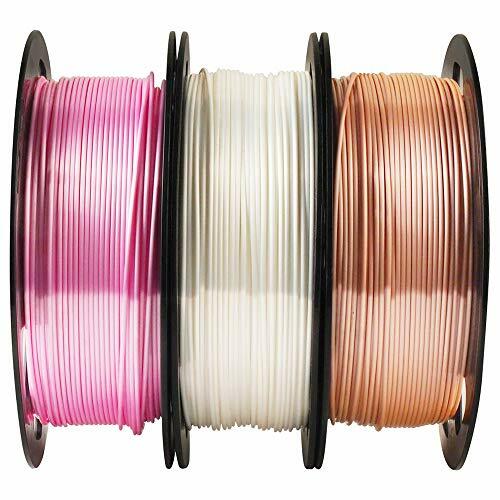 Me Sugar specializes in 3D printing consumables for many years and has been committed to providing customers with a quality service experience. We offer a 30-day return guarantee and a 1-year warranty. 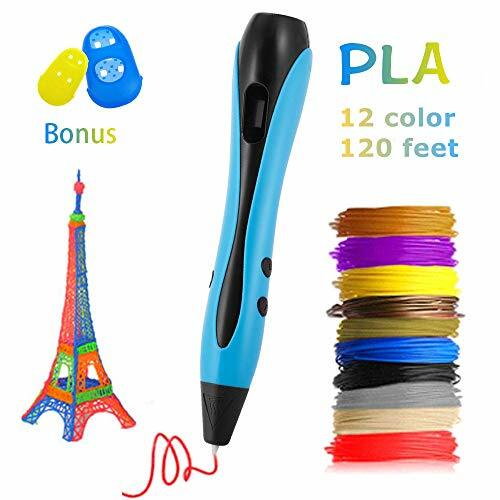 The 3D print pen is designed for one-button operation and can be easily used under supervision. 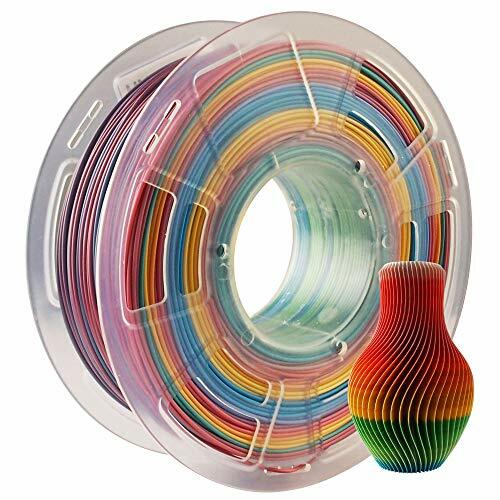 This is a very good toy and children can make a variety of crafts. 5. This product is not waterproof.